Beautiful location for your new home! It has views of the east mountains up close. And has a grove of trees down below. Quiet neighborhood with lot of SVR amenities to enjoy! 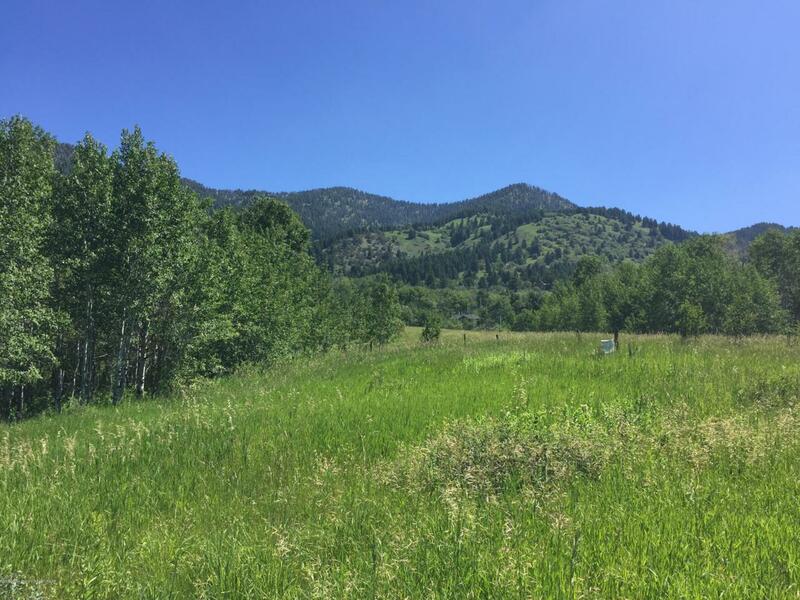 Listing provided courtesy of Mari Hegge-Stewart of Jackson Hole Real Estate Associates, Llc.